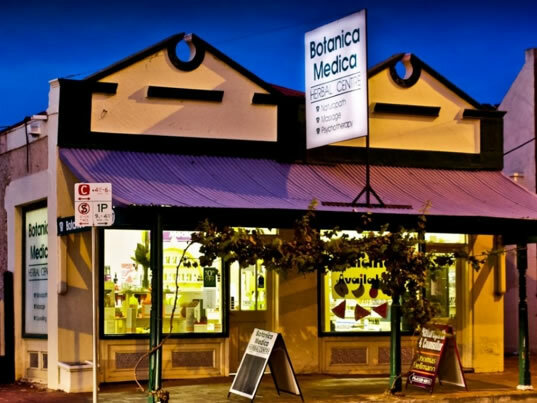 Botanica Medica – a team of dedicated professionals concerned with preventative health care based on an individual approach. 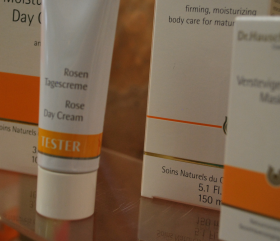 Dr Hauschka Skin Care products contain no synthetic fragrances and are free from synthetic preservatives and colouring agents. They contain only plant oils and essences from plants grown biodynamically or harvested in the wild, and genuine essential oils. 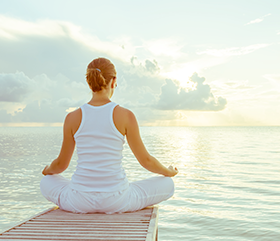 Mediherb’s mission is to provide superior quality, efficacious treatment solutions to health care professionals. The positive results achieved by these professionals provide the strongest possible evidence of the superior quality of mediherb products. 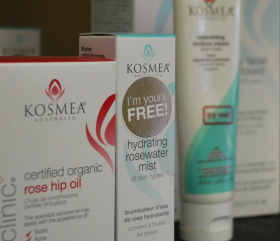 Kosmea source certified organic rose hips from the Maluti Mountains in Lesotho, South Africa where they grow wild. This beautiful mountainous region is located 11,000 feet above sea level where the rainfall is high and where the sweet briar rose (rosa eglanteria) grows wild and in abundance. 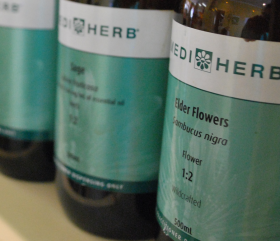 We have put together two ranges of Herbal Teas made from the very finest of herbs. 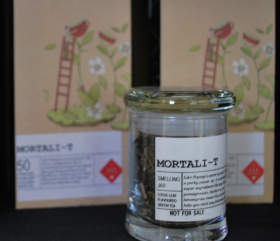 SIngle loose herbal teas and loose herb blends. 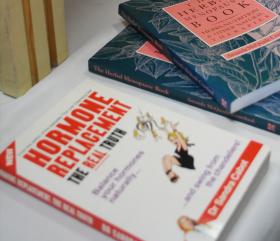 Sandra Cabot is a well known media doctor and author of the best-selling books Women’s Health, Don’t let Your Hormones Ruin Your Life, The Body Shaping Diet, Menopause-HRT and its Natural Alternative, Handbag Health Guide, The Liver Cleansing Diet and Boost Your Energy.